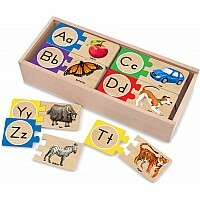 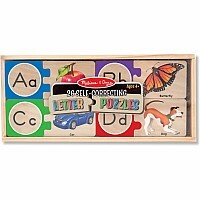 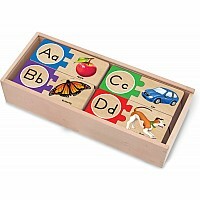 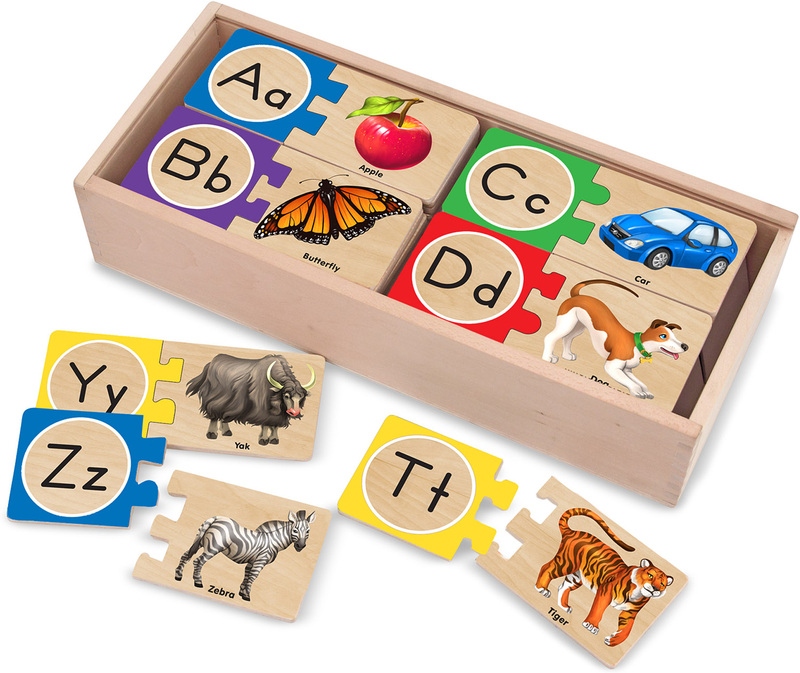 Match these wooden puzzle pairs to make mastering numbers and letters as easy as 1, 2, 3. 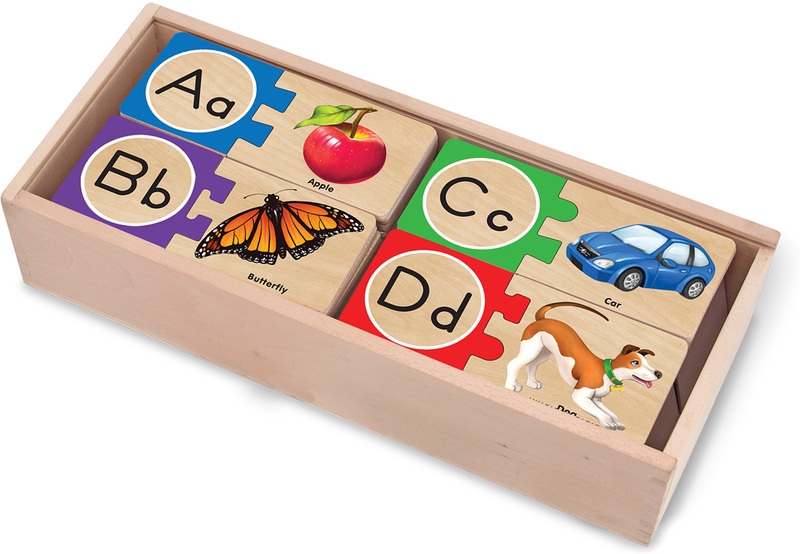 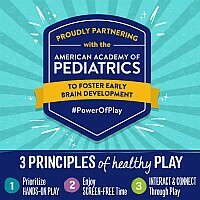 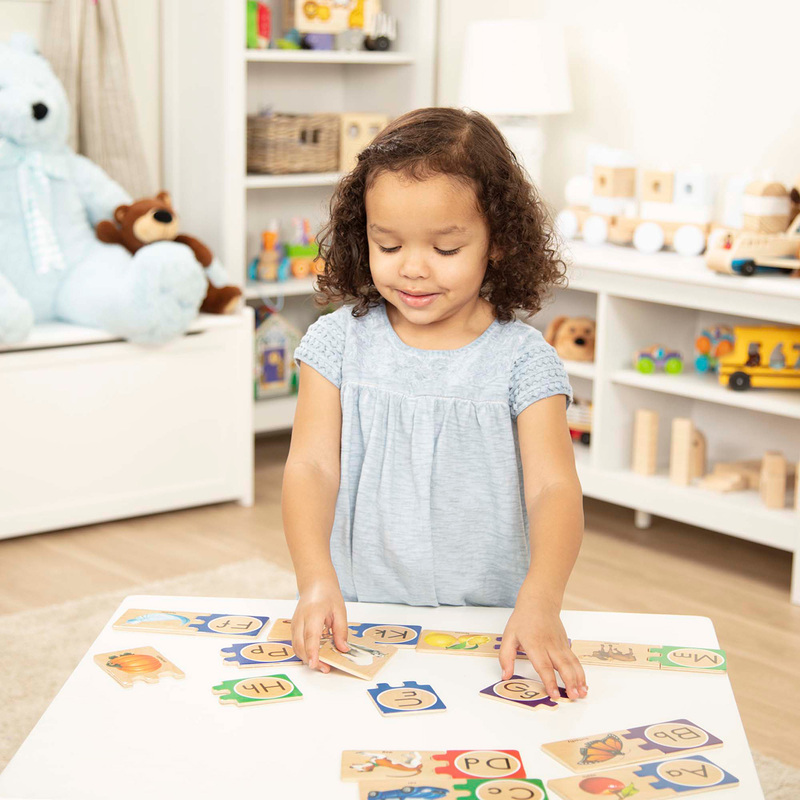 The puzzles are self-correcting - each piece has only one match that fits - so children can play independently and learn at the same time. 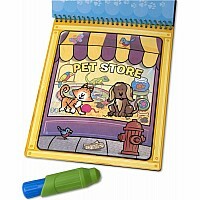 Measures approximately: 12.75 x 5.75 x 2.75 inches..